It could be a way of safeguarding health and impact on finances. ONLINE GAMBLING IS a huge business, and there are new calls for it to be regulated in Europe. The European Commission has issued new recommendations to “safeguard health and minimise the eventual economic harm” that can be caused by excessive gambling online. Among its recommendations is spending limits for gambling websites, set by the players. 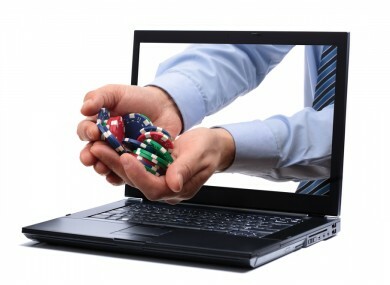 What do you think: Should there be spending limits on all online gambling websites? Email “Poll: Should there be spending limits on all online gambling websites? ”. Feedback on “Poll: Should there be spending limits on all online gambling websites? ”.